Rain Bird DV 1" 24V Solenoid Valve -Male-100-DV- Stock Prices! 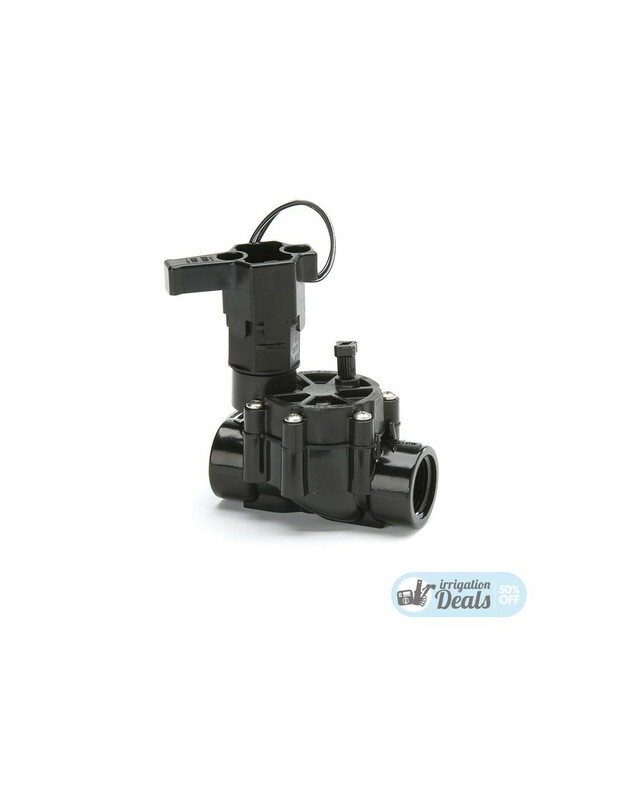 The Rain Bird DV 1" 24V Solenoid Valve - 100-DV is the ideal choice. 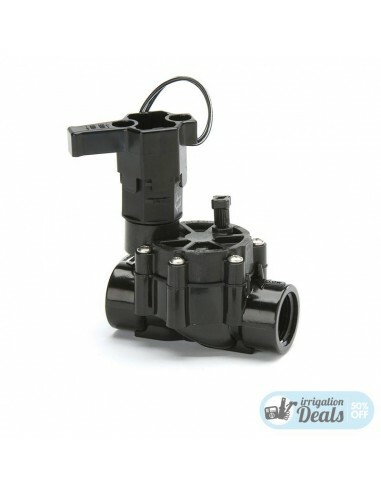 A professional solenoid valve, reliable and featuring a double filter system, designed for an easy maintenance.